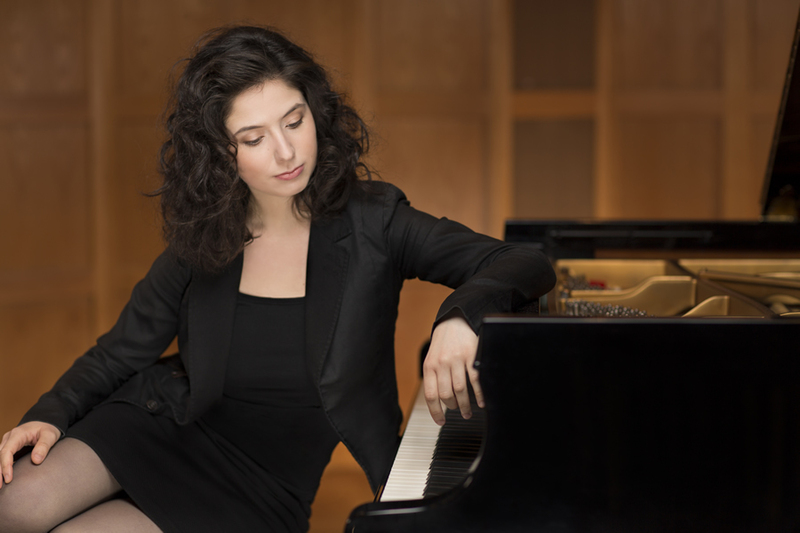 Romanian pianist Alina Bercu has fascinated audiences worldwide with her fine velvet tone, from Europe to Japan to America. “Her touch conjures up brilliant colours of sound. 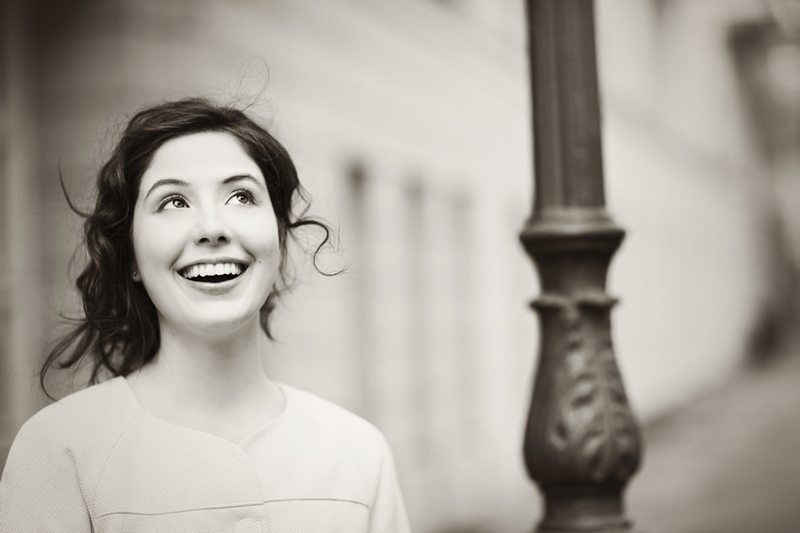 Her playing is natural…” wrote the Belgian magazine Klassiek Centraal. 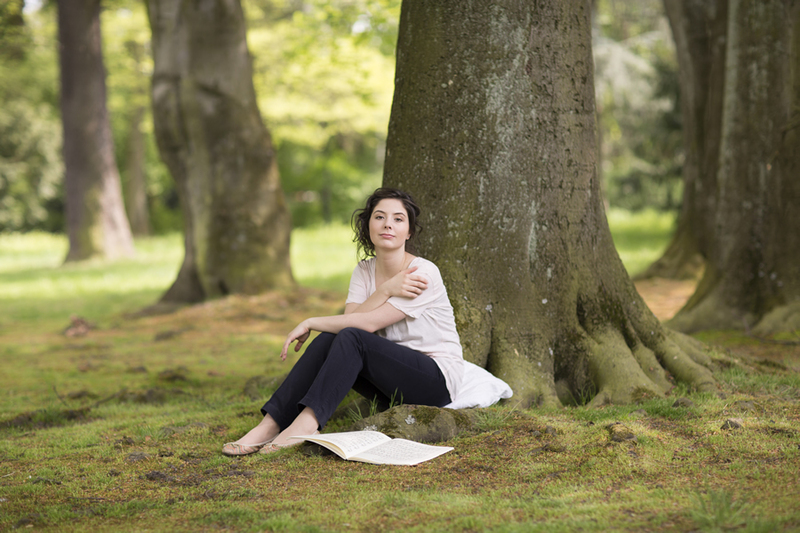 Alina Bercu appears regularly on stages such as Carnegie Hall New York, Bass Performance Hall Fortworth, Tonhalle Zürich, Tonhalle and Opernhaus Düsseldorf, Théâtre de Vevey, Die Glocke Bremen, Auditorium Rome, Romanian Atheneum, Prinzregententheater – München and many more. She has played alongside orchestras such as Wiener Philharmoniker, Orchestre de chambre Lausanne, Mozart Orchester - Hamburg, Limburg Symfonie Orkest, George Enescu Philharmonic – Bucharest, Gulf Coast Symphony - Mississippi / SUA, Bremen Philarmoniker and Orchester Gesellschaft – Zürich, under the baton of notable conductors, e. g. Adrian Prabava, Nicloas Pasquet, Misha Katz, John Wesley Strickler, Paolo Arrivabeni, Theo Wolters, Jan Stulen, Robert Stehli, Romely Pfund, Cristian Mandeal, Horia Andreescu, Vlad Conta, Ilarion Ionescu Galati, Sergiu Comissiona. 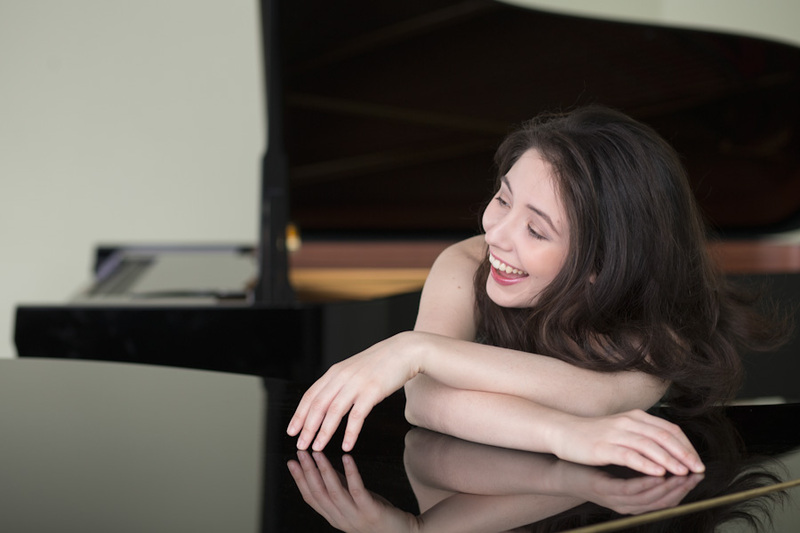 Since she was 16, Alina started her studies in Germany, improving her piano skills under the guidance of Grigory Gruzman at the University of Music “Franz Liszt” Weimar and Wolfgang Manz from the Nürnberg University of Music. 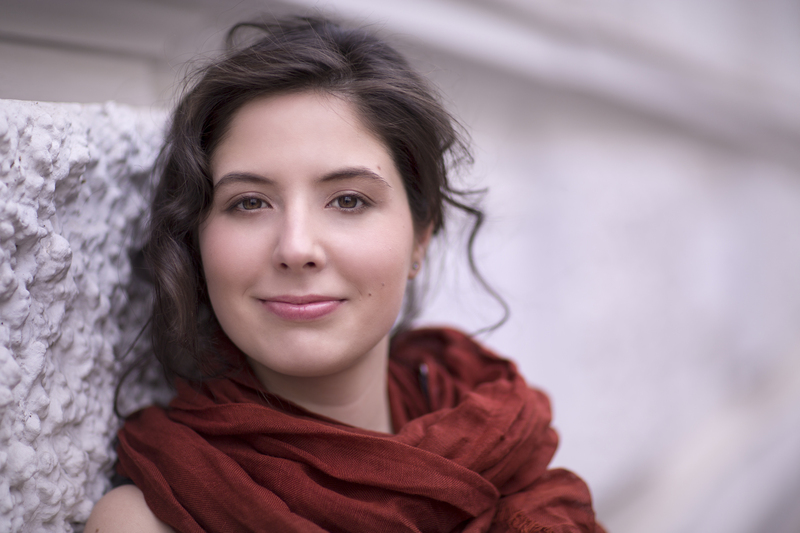 Concurrently she studied chamber music at the University of Music and Performing Arts in Frankfurt am Main with Michael Sanderling and Angelika Merkle. 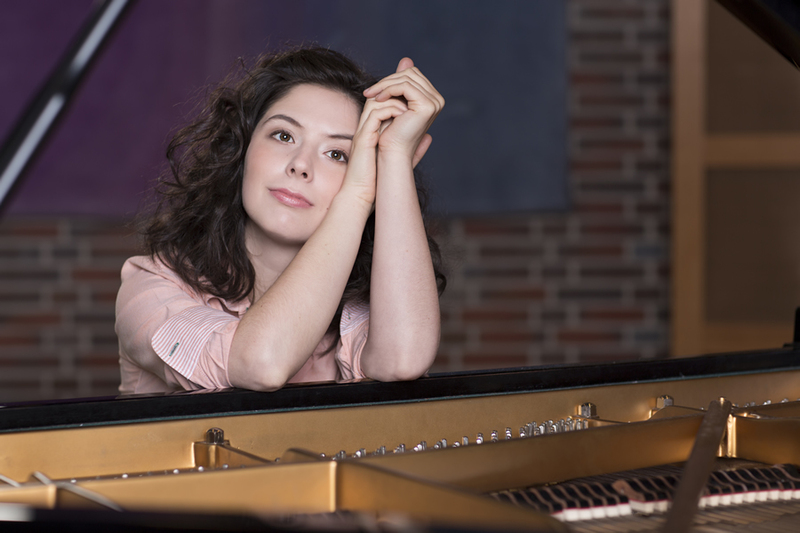 In November 2017 she received her diploma in piano performance (Konzertexamen) with the highest distinction, playing Beethovens Emperor Concerto. As part of her musical training, Alina has taken part in master classes and workshops with distinguished musicians such as Rudolf Buchbinder, Leslie Howard, Robert Levin, Andras Schiff, Werner Bärtschi, Menahem Pressler and Karl-Heinz Kämmerling. 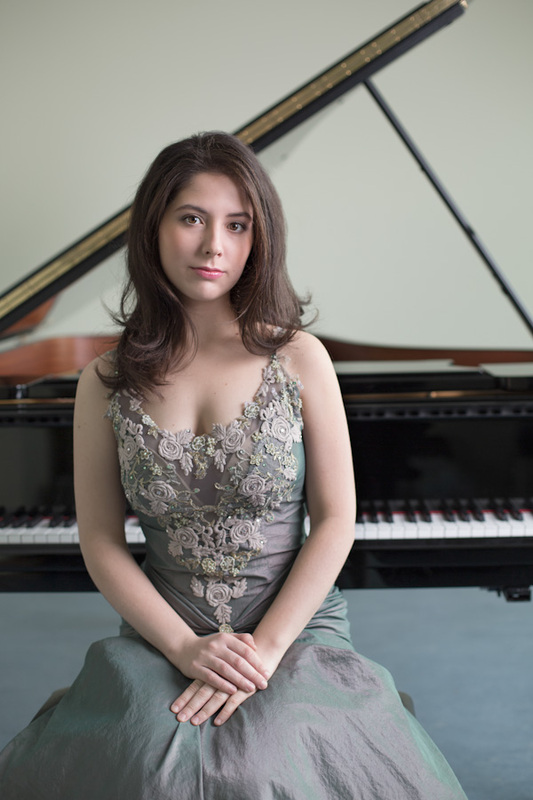 Born in Campina, Romania, in 1990, Alina started piano at the age of 7 in her home town. 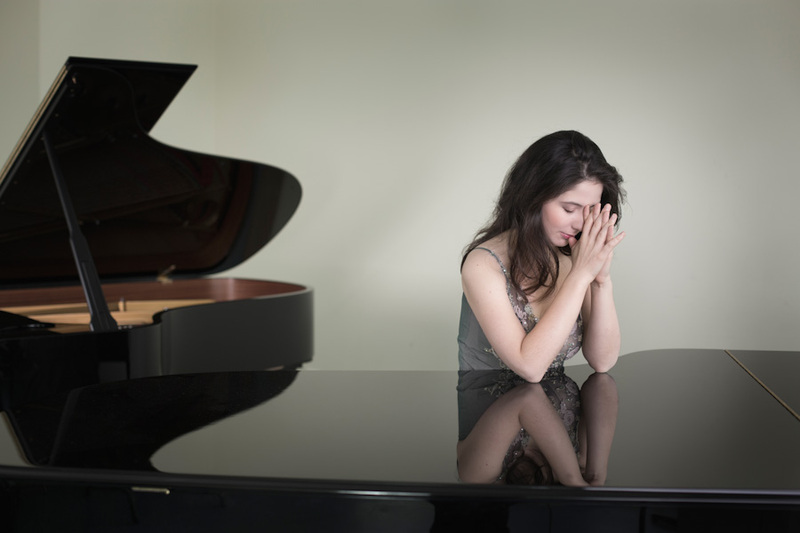 At the age of 9 she moved with her parents to Brasov to study piano with Prof. Univ. Dr. Stela Dragulin from the Faculty of Music at the Transylvania University. As a young teen, Alina Bercu was awarded a special prize by Romania’s Ministry of Foreign Affairs for promoting her nation through culture. 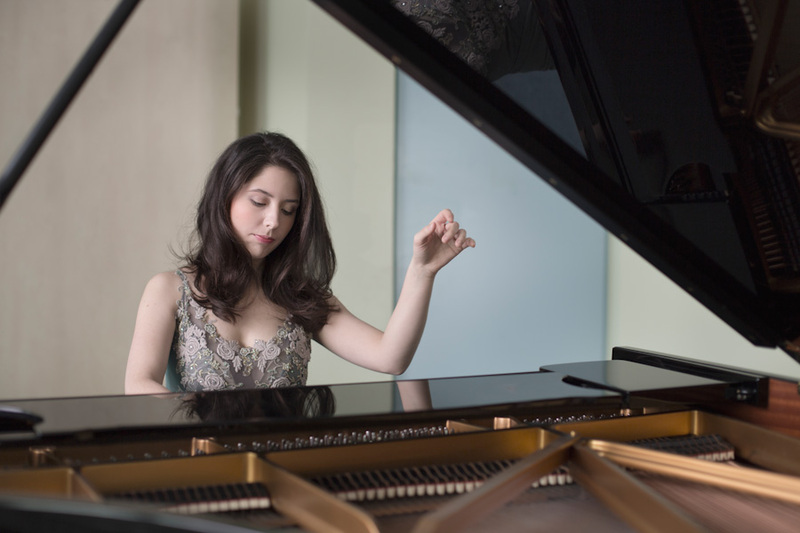 Many other prizes followed, she was a Finalist of the „Clara Haskil“ International Piano Competition / Switzerland, she was awarded the 1st Prize and the Audience Prize at „Steinway & Sons“ International Piano Competition, "Artistic Performances“ Prize by the Romanian Society of Radio Broadcast, the 1st Prize for „solo“ section, „concerto“ section and The Golden Medal at the „World Piano Competition“ Cincinatti – Ohio / USA. 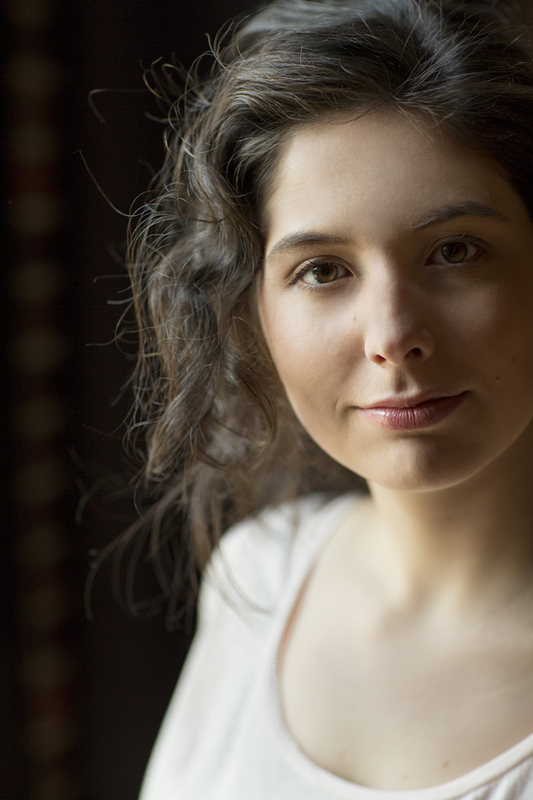 Alina has also won the 2nd Prize at the “European Piano Contest Bremen” in Germany, she was a laureate of the Chamber Music Competition „Premio Trio diTrieste“ as „Duo Enescu“, with Violinist Dragos Manza in Italy, laureate of the „A.M.A. 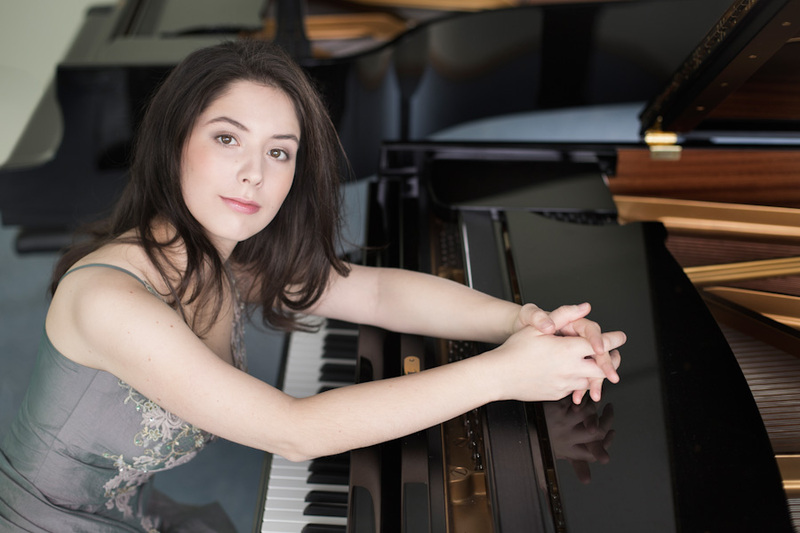 Calabria“ International Piano Competition in Italy and received the 2nd Prize at the International Piano Competition “ZF Musikpreis” in Germany. 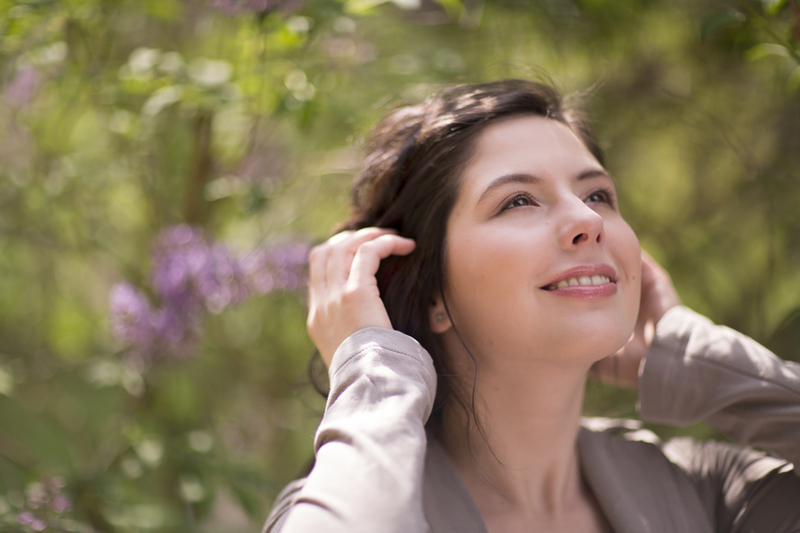 Alina’s debut CD was awarded the „Golden Label” and „Cle d'or” prizes (coproduction with the Label „Fuga Libera” and BNP Paribas Fortis). It was recorded together with Ilian Garnet, Laureate of „Queen Elisabeth” Violin Competition in Brussels, with works by Schubert and Brahms. She has recorded three other CDs for the Golden Sound Archives of the Romanian Radio Broadcasting Company. Alina has frequently made radio and television appearances with MediciTV, NBC (USA), Radio Suisse Romande – Espace 2 and Télévision Suisse Romande (Switzerland), Eurovision and Telepace (Italy), Metro – TV (Indonesia) and TVR (Romania). Ilian Garnetz is Moldavian and, before his extraordinary performance at the Queen Elisabeth competition (violin – 2009), was still unknown outside his country. 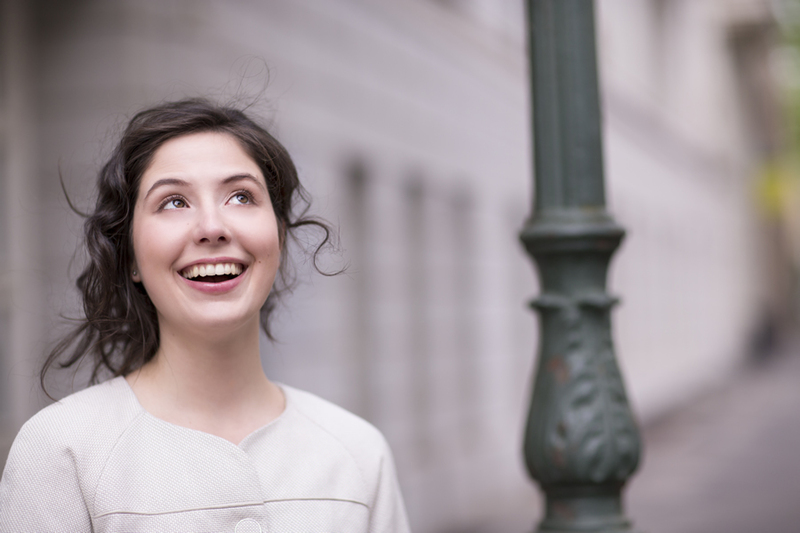 Alina Bercu is Romanian, she is just 20 years old, but has already been finalist of the Clara Haskil competition two years ago. Together they constitute a talented duo, inventive, spontaneous. It is no surprise to see that the BNP Paribas Fortis bank selected Garnetz for a series of concerts and a recording. And here it is. Schubert-Ysaÿe-Brahms: three facets of a wonderful violist carrying with him a secular tradition, and perfectly accompanied in Schubert and in Brahms. If the opportunity for the input of personal or business data (email addresses, name, telephone number) is given, the input of these data takes place voluntarily. The use and payment of all offered services are permitted - if and so far technically possible and reasonable - without specification of any personal data or under specification of anonymizated data or an alias.